Fixed gear of mind and spirit, Larry tackles any situation with a singular focus. But don’t let this intimidate. As quick as he is to solve a problem, he’s quicker to smile and provide superb guidance in any situation.With an eclectic background ranging from biology and immunology to his ability to bake a mean banana bread or mend a torn coat, you’ll find Larry an amiable figure for conversation. Granted you can lure him away from talking about bikes. Coming from a running and cycling background, Larry clearly understands the physical benefits of the exercise that even casual riding provides. Additionally, his depth of use of the bicycle will startle most, especially if you’re to get him started on his stories of his cross-country folding bike adventures. Most importantly, Larry loves helping people nearly as much as he loves riding. If there’s ever a question you have, save it for Larry and you’ll be sure to get more than an ample answer or explanation! Jacob is an albuquerqueño who spent his most formative years in the southwest of the US and has an uncanny ability to intoxicate those around him with ‘Klinkohol’. He loves cycling, spinning a really low gear, and playing the hell out of bicycle polo. Jacob is a cycling freak through and through and has over a decade of experience riding, thrashing, breaking, and fixing mountain, road, single speed, 29er, and fixed gear bicycles. Jacob graduated with a degree in history from UNM before embarking on a frigid teaching adventure to Inner Mongolia in 2010. After learning what -30 degrees Celcius actually feels like, and how much baijiu helps, he found himself pulled back towards the fixie community, enduring long train rides from Tongliao to Natooke Beijing where he helped out on a volunteer/work for bike parts basis. 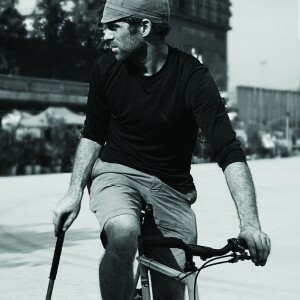 He officially joined the Beijing expat community in 2011 and filled his time riding, swinging a bike polo mallet, organizing cycling events, and teaching English to over-privileged Beijing youth. 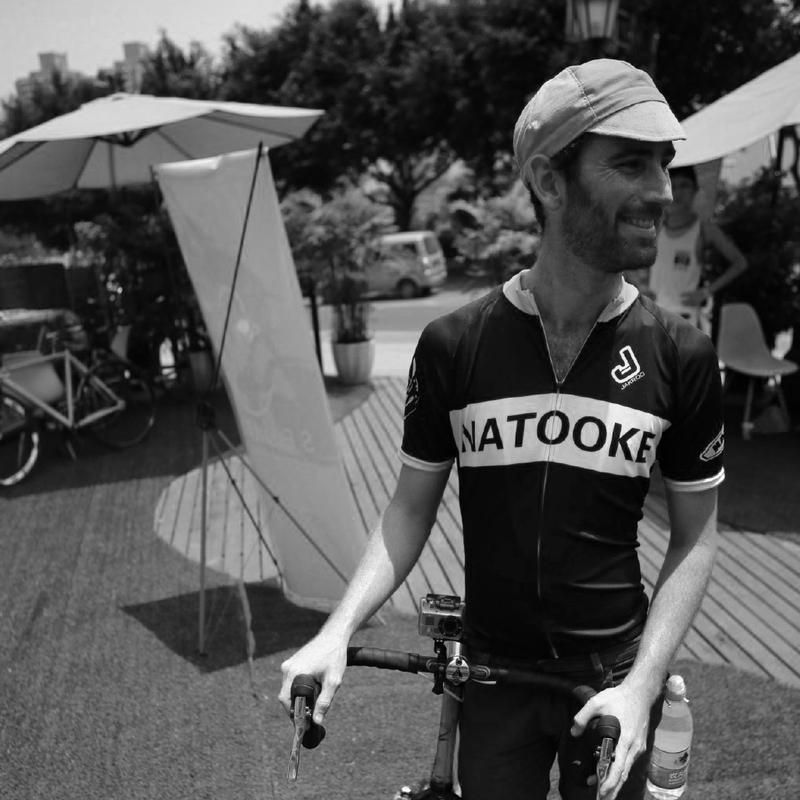 Now in Chengdu, Jacob is the “I’ll never own a bicycle shop” co-owner of Natooke Chengdu, where he enthusiastically promotes urban cycling culture and community and occasionally kisses strangers on the back of the neck.